Read all about it! Read all about it! 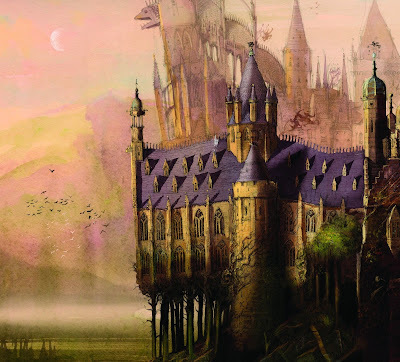 There's a new version of the book Harry Potter and the Sorcerer's Stone being published and it is to be an illustrated edition with images by artist Jim Kay. 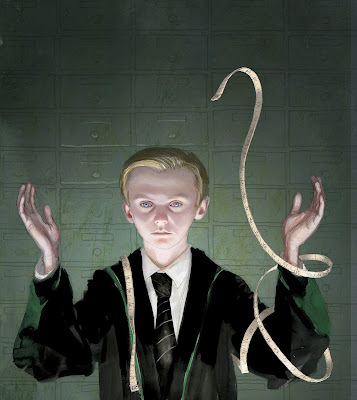 Apparently, all of the Harry Potter books will be re-released as illustrated books and author J.K. Rowling personally picked Kay to create the artwork. 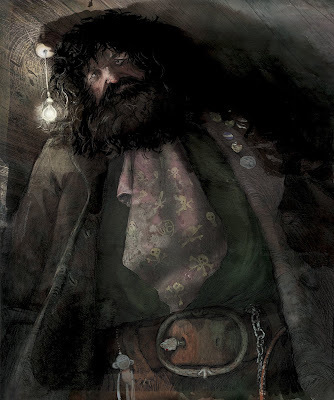 Followed by Draco Malfoy, Hagrid and Hermione Granger. 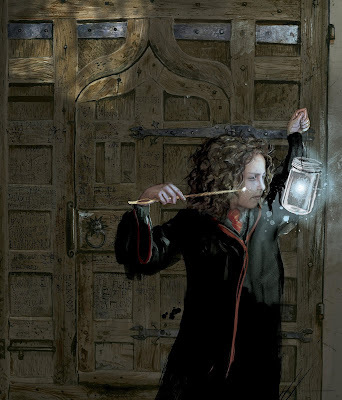 I think the cover is exciting but my favorite image is the one of Hermione, in part because of the handsome antique door behind her but also because she manages to look like Hermione without looking like Emma Watson. Which picture is your favorite? Obviously, I haven't seen the new book yet but I know without seeing it that it will make a great gift for someone you want to introduce to the Harry Potter series. Since I am excited about it, I also am certain that it will be a top-rated gift idea for a Harry Potter geek. Does anyone you know fit that bill? You can learn more about the book on Amazon by clicking here. You can also pre-order the book and if you choose to do so, you will be protected by Amazon's pre-order price guarantee. 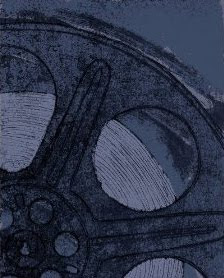 The book's release date is October 6, 2015. I figure that it might be one of the most exciting book releases of the year. 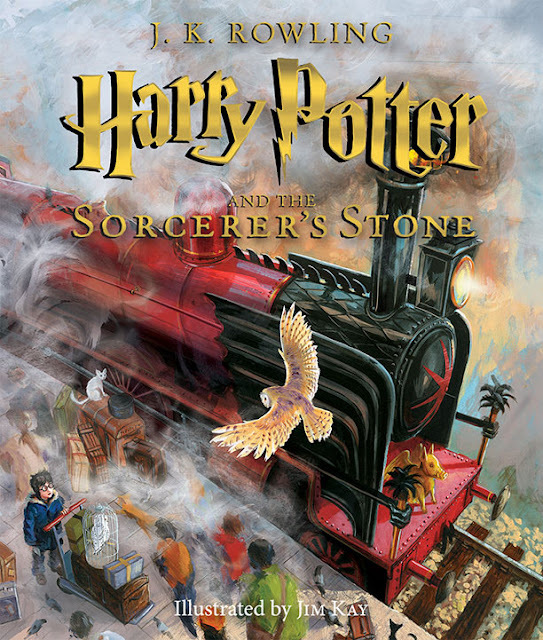 Buy Harry Potter and the Sorcerer's Stone The Illustrated Edition from Amazon. More Harry Potter gift ideas. Wow, the illustrations are gorgeous! What a clever idea, too, to re-release all the books in illustrated format. And just before the holiday season, too. Great gift idea!